Join us and sample these delicious Belgian styles – Tripel Karmeliet, KWAK and Deus Brut. 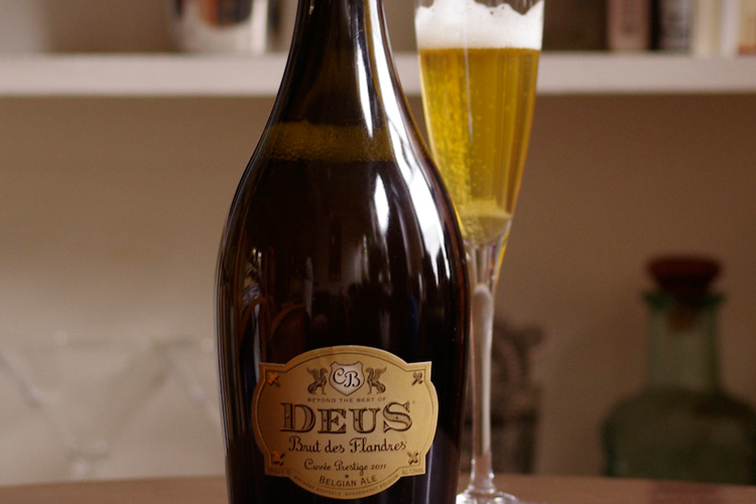 Deus is a Bière de Champagne made with Champange yeast and even aged similarly to the more famous bubbly. Doreen and I came across this beer while traveling through Belgium a few years back. 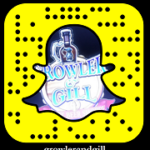 We loved it so much we brought it in to G&G and are now sharing it with you on Friday 2/2. Join us! FREE Belgian glass when you purchase Belgian bottles!